"Chelsea In The League Cup At Anfield" - a headline that would usually envoke excitement from not only kopites but neutral football fans too. Not this time though, I genuinely couldn't really care less about this game and I realise how bad that sounds but the fact is, Klopp and his main team need to focus on Chelsea in the league at the weekend and the Napoli fixture next week. 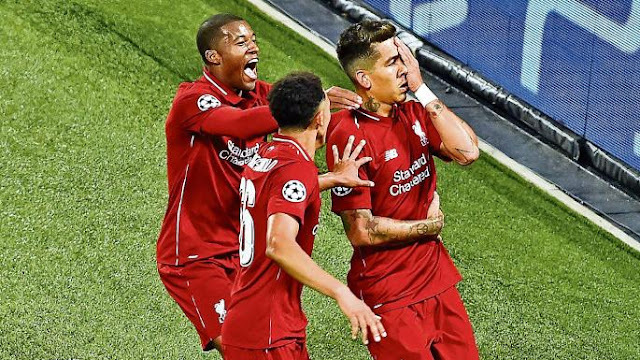 Don't get me wrong, if we find a way past Chelsea in the cup with a weakened team, I'm all for it but it just shouldn't be taking any real focus from Liverpool at the moment, other than to act as a brilliant opportunity for some of our youngsters to gain valuable experience. Depending on which blog or newspaper article you read, our predicted starting XI varies quite a bit. 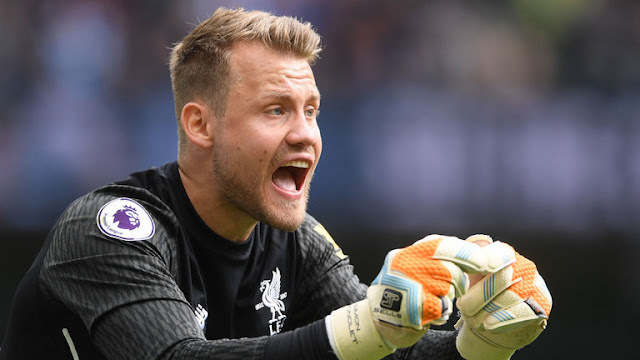 I personally would certainly expect to see Mignolet in goal and I am expecting Sturridge and Henderson who aren't really starting matches at the moment but offer that base of experience and stability. 1) First time since 1990Saturday's victory over Spurs at Wembley made it five wins on the bounce for Liverpool. It's the first time the Reds have won five games in a row at the start of the season since 1990. Jurgen Klopp's side were in complete command for the majority of the game and it could have been 4 or 5-0 at one stage but the Reds lacked a little when it came to the final ball. 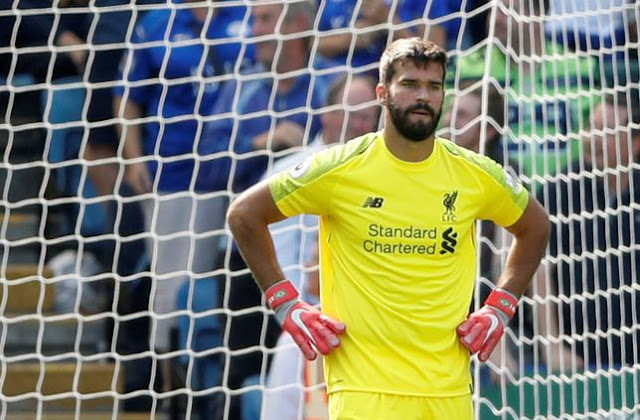 Despite this, goals from Gini WIjnaldum (confirmed by goal-line technology) and Roberto Firmino were enough for Liverpool to take all three points. A late surge from Spurs wasn't enough for the home side to take away any points but it was a great goal from a tight angle by Lamela with two minutes of extra time to go. The international break is over, hooray! My god that week seemed to drag but we're back and Liverpool make the trip to London to face Spurs at Wembley on Saturday afternoon. The Reds are sitting pretty at the top of the table with four wins out of four. Victories against teams such as Crystal Palace and Brighton are precious to the Reds who would have struggled to secure all three points in games like this last season. When it came to sides like City, Arsenal etc the Reds could usually guarantee that their performance would be much, much better. Here's hoping that's the case on Saturday. 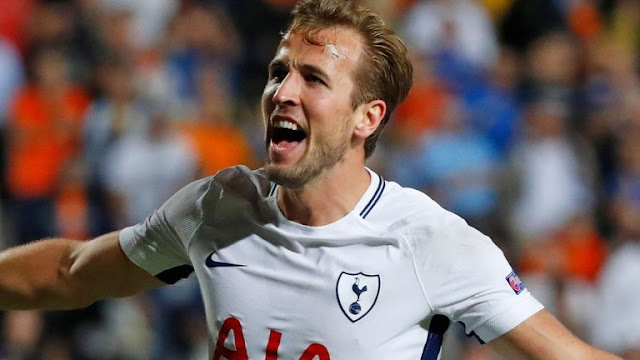 Spurs shocked several football fans recently in the league when they beat Manchester United 3-0 but then followed this up with a loss to Watford who came from behind to get the better of Pochettino's side.